For those who were waiting for a new Legend of Zelda this year will have to wait a little bit longer because the next Zelda game has been officially delayed until next spring.
" 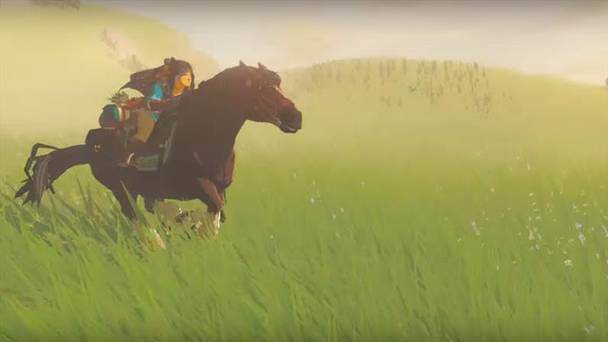 The Legend of Zelda: The latest installment in this classic franchise is scheduled to launch simultaneously for both Wii U and NX, and both versions of the game have been in development in tandem. Because developers need more time to polish the game, it will launch in 2017, but it will be the focus of Nintendo’s presence at E3. NX: Nintendo previously announced that it would release more information about its next system, code-named NX, this year. As the first announcement of any NX information, Nintendo confirmed that NX is scheduled to launch in March 2017. NX will not make an appearance at the upcoming E3 video game trade show in Los Angeles in June and will be unveiled later this year. This is a lot of info to take in... First off Nintendo delays the upcoming Legend of Zelda game for the Nintendo Wii U until next year, so they can launch it alongside the Nintendo NX. So in other words they are pulling a Legend of Zelda Twilight Princess, where they develop a game for one console but then release it on 2 different consoles, and I'm guessing the NX version will have some added features that aren't present in the Wii U version. I'm hoping that they take a different route though; Instead I feel that Nintendo should make a more traditional console and abandon gimmicks such as motion controls and duel screens. In other words, the NX should be a SNES 2. Being that Nintendo stated that the NX will release (Scheduled) in March 2017 I'm guessing that that's when the new Zelda will launch. 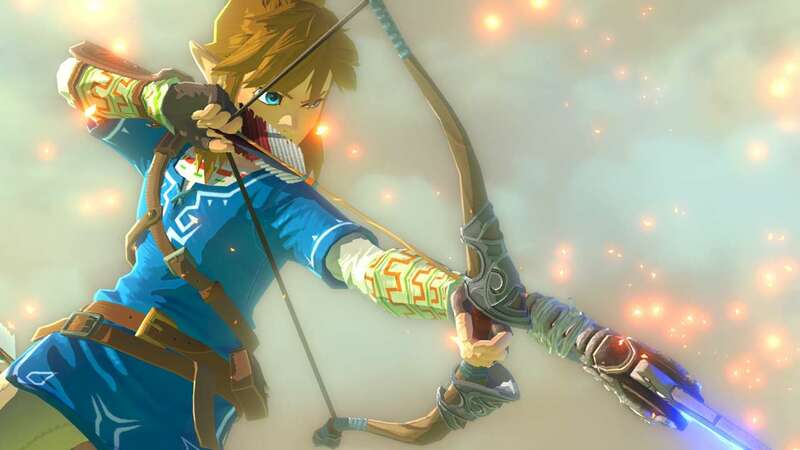 Another interesting tidbit is that Nintendo Stated that the main focus at E3 will be this new Zelda game. "The Wii U version of the game will be playable for the first time on the E3 show floor, and it will be the only playable game Nintendo presents at the show". This is a very gutzy move by Nintendo... Either this new Zelda game is gonna be the Jesus of Zeldas' or Nintendo just lost their damn mind, by going all in on a single game at the biggest gaming trade show of the year. We'll see how things turn out in a few weeks.